The Top 25 GPA-LPI Heifers (<9 months of age and Canadian-owned) are all bred and owned by the breeding programs of Progenesis LP, Westcoast Holsteins and Stanton Brothers LTD.
With 12 of the Top 25, Stanton Bros Ltd dominates the Top Genomic LPI (GLPI) Cow Report for April 2018. A great day for Stanton Brothers, no less than 9 cows call on the Top 25 GPA-LPI list call Stantons home. 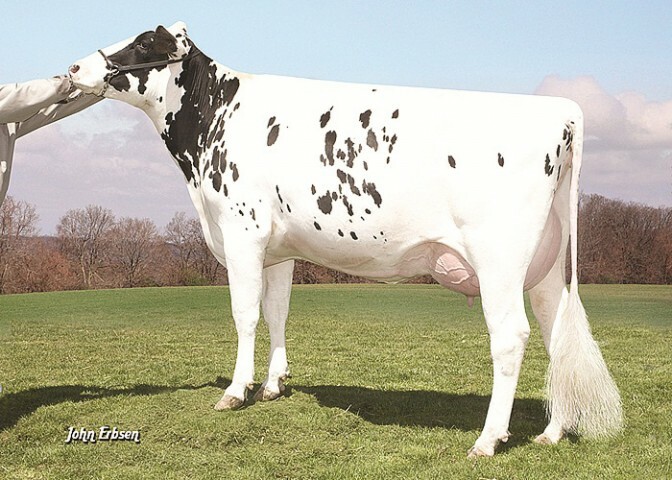 Living The Dream is the #1 GLPI Epic daughter in Canada and is right from the heart of the popular Lila Z Family. She has two high ranking sons at Accelerated. CLICK HERE to read more or to VOTE for Living The Dream as your favorite Epic daughter! Stantons McCutchen 1174 Agree remains among the top of the GPA-LPI list with a GPA-LPI of +3570. Visit the Stanton breeder profile page to see the new photos posted including three milking daughters of Crockett-Acres Echo by Shottle, Planet and Ashlar. Additionally, there are milking Planet daughters from Shtle Wendi, Emilyann and Stanbro Megan. 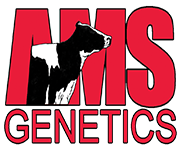 Stanton Brothers Ltd, Ilderton, Ontario, have recently been announced as a 2010 Master Breeder, the most coveted award for breeders of Canadian Holsteins.